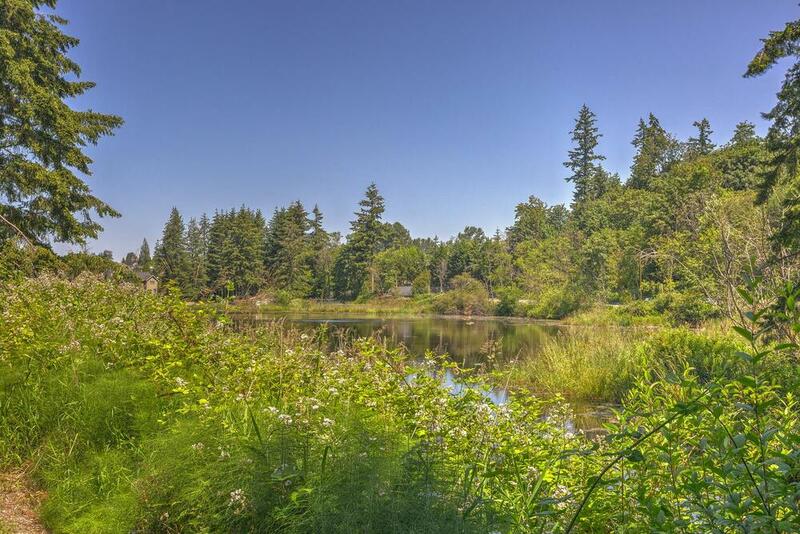 Nestled behind lush trees and surrounded by water, Atwater Clearing offers contemporary living in a natural lakeside setting. 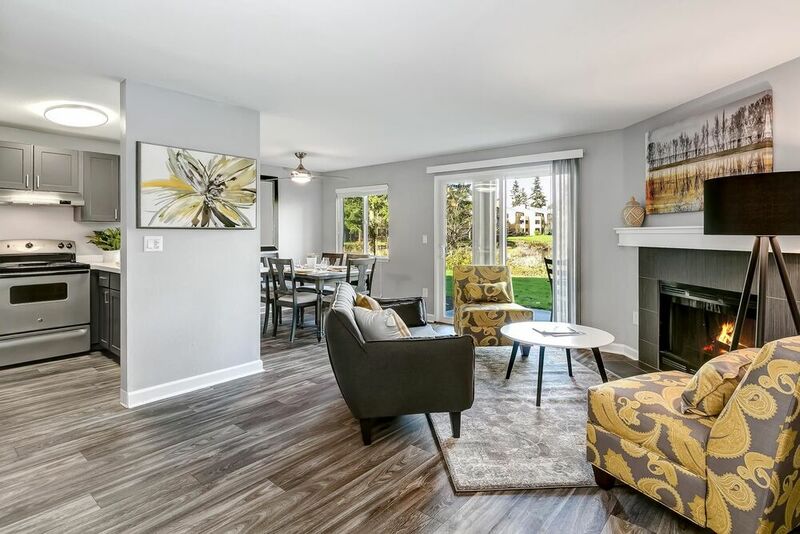 With upgraded interiors and designer finishes, these Everett, WA homes give residents a unique living experience that effortlessly combines style and comfort. Listen to the rustling trees that line the entrance to Atwater Clearing, welcoming you home to your private retreat. See the quality that awaits inside these homes with gourmet kitchens, wood-style flooring and full-size washer and dryers. Feel a sense of serenity as you stroll along the lakeside walking trails, swim through the glistening pool or unwind in the indoor hot tub. 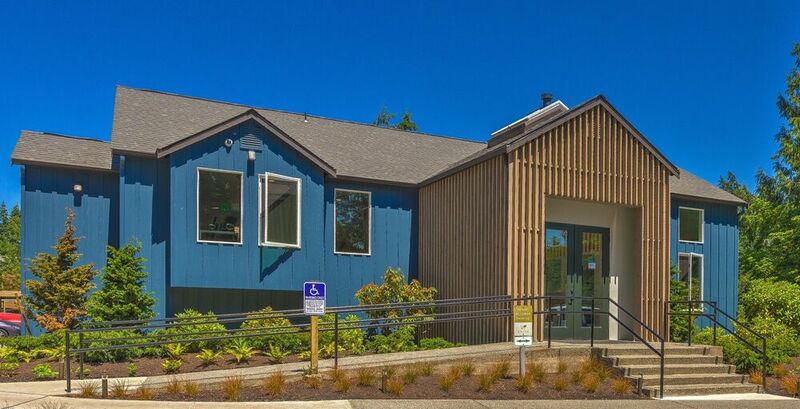 Open yourself to life at Atwater Clearing and explore your potential for true happiness. 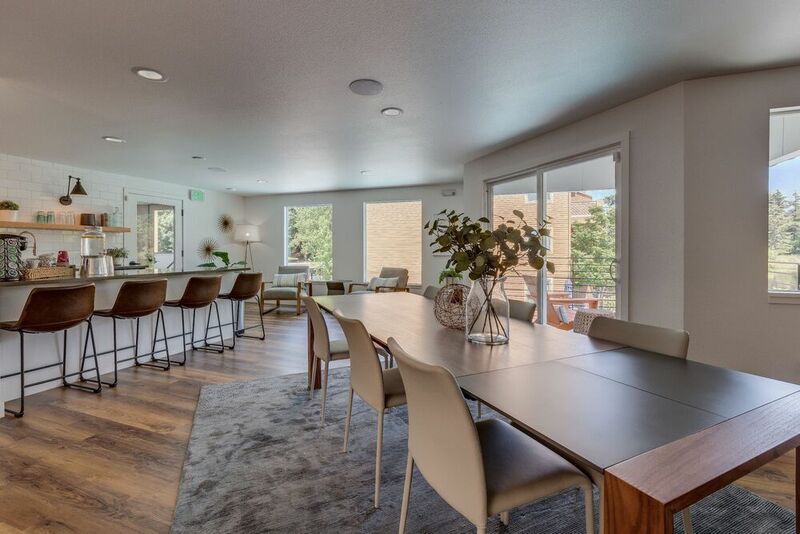 Select from the newly renovated one, two and three bedroom apartments for rent at Atwater Clearing. Each floor plan’s interior has designer touches that include a sleek chef-style kitchen with a full appliance package. Oversized windows illuminate the wood-style flooring while the cozy fireplace beckons you to relax in your living room. Find your perfect floor plan here. Experience the ultimate in outdoor living with Atwater Clearing’s lakeside walking paths, large open spaces and heated swimming pool. In the winter, take advantage of the community’s classically designed community amenities that include a state-of-the-art fitness center and a calming indoor hot tub. 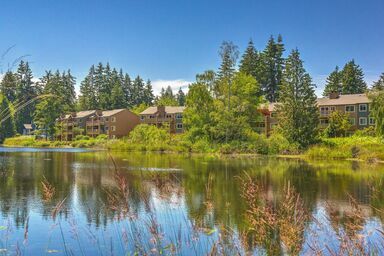 Cultivate the Pacific Northwest lifestyle you deserve at Atwater Clearing. Dreaming of a walkable neighborhood that is filled with arts, culture, history and natural beauty? Everett offers it all. Located just twenty-five miles north of Seattle, Everett is bicycle- and pedestrian-friendly, filled with historic homes and buildings and surrounded by the natural beauty unique to this region.